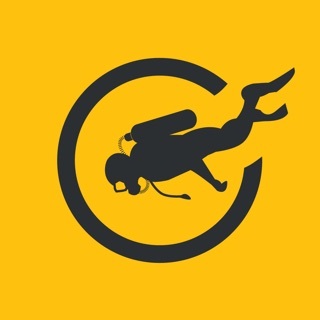 This is a user friendly App that transform your iPhone/iPod into a model-specific dive computer. 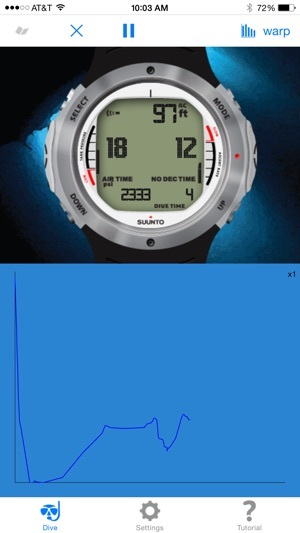 Thanks to our virtual depth sensor you can interact with your iPhone/iPod with simple hand movements and make it descend or ascend in the water column and so create your own dive profile. 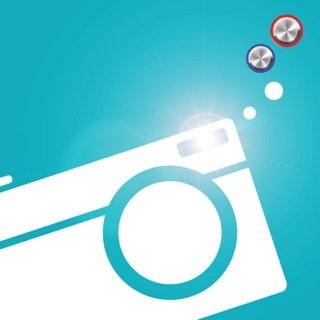 Tap the compartments icon and see the nitrogen intake and release of your body. 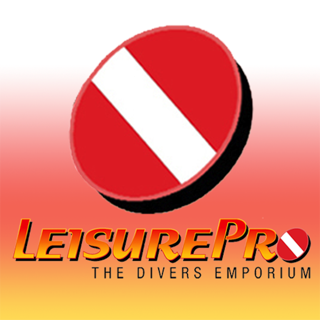 The iDive Computer App comes with a non branded dive computer, but you can customize it by purchasing, via inApp, simulations for model-specific dive computers of major brands such as Aeris, Cressi, Hollis, Mares, Oceanic, ScubaPro, Shearwater, Sherwood, SubGear, Suunto and Tusa. 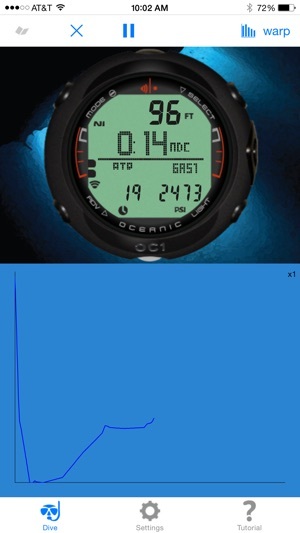 The iDive Computer App runs - in real time - our implementation of the Buhlmann ZH-L16C algorithm (moderate conservatism setting) and supports the most typical dive screens such as: surface, normal diving, entering deco, deco stop, deco violation, fast ascent alarm and post dive. 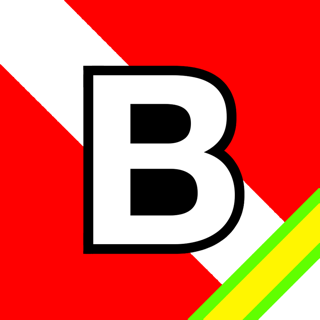 The app lets you pick your dive computer (for a fee) and simulate how the screens on that computer will look during a dive you control by tilting your phone. 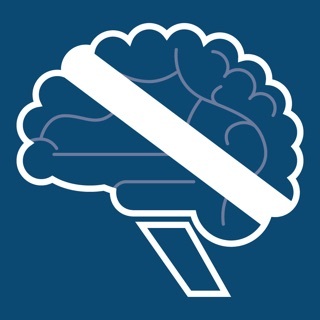 This app sounded very promising but overall it's nothing more than ok. I found my computer easily but except for dive simulation it doesn't give you the option to scroll between the computer's menu screens, or to change settings to sweet water or nitrox etc. it's very limited in its capabilities. For the cost I paid for my computer model I'd expect at least to have the option to scroll through the menu! 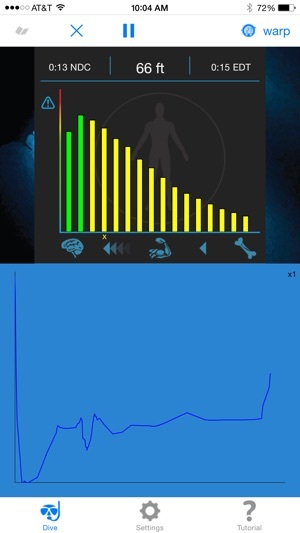 The dive simulation itself is very nice but there is no option to speed up the time (at least I didn't find one) and in order to see full dive effect you virtually need to wait a full dive long with the iphone in your hand which is pretty boring and stupid. 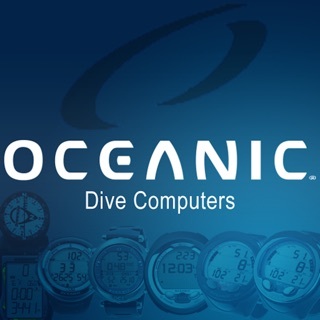 Downloaded free app and then bought my computer for $5.99 - Oceanic VT3 - so I could simulate dives etc. 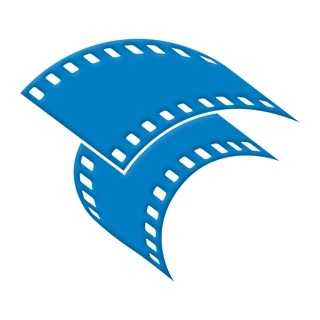 The app lacks the options of the actual computer so it is not very useful. For example, there is no ability to dive Nitrox or switch tanks, mixes, etc. App also will not let you go below 131 fsw. 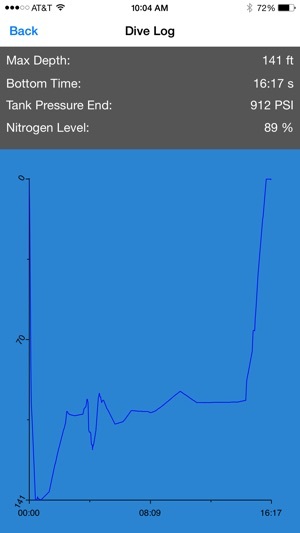 No Nitrox is a big problem - who dives air anymore?! The app is fun to play with for a few minutes, but I would like my $5.99 back please!